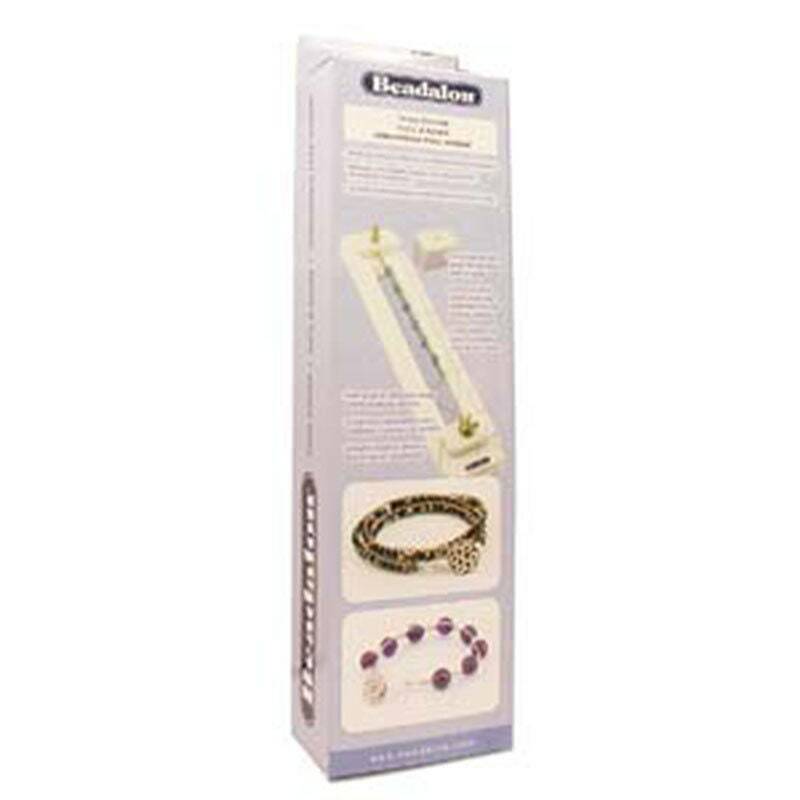 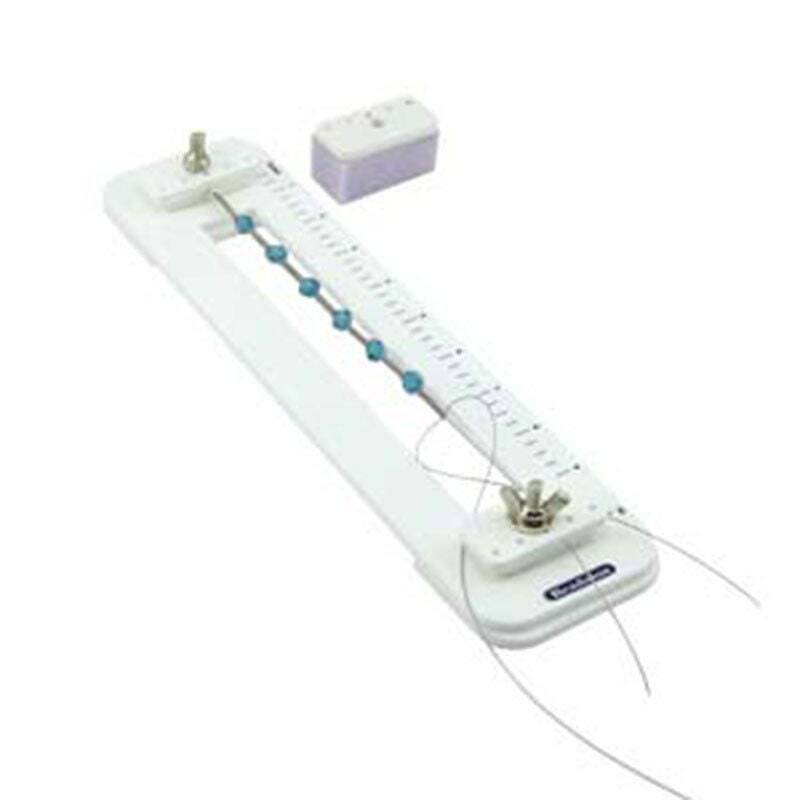 Beadalon Tying Station holds your design in place for two handed tying and beadwork - macrame, shamballa style, wrap bracelets. 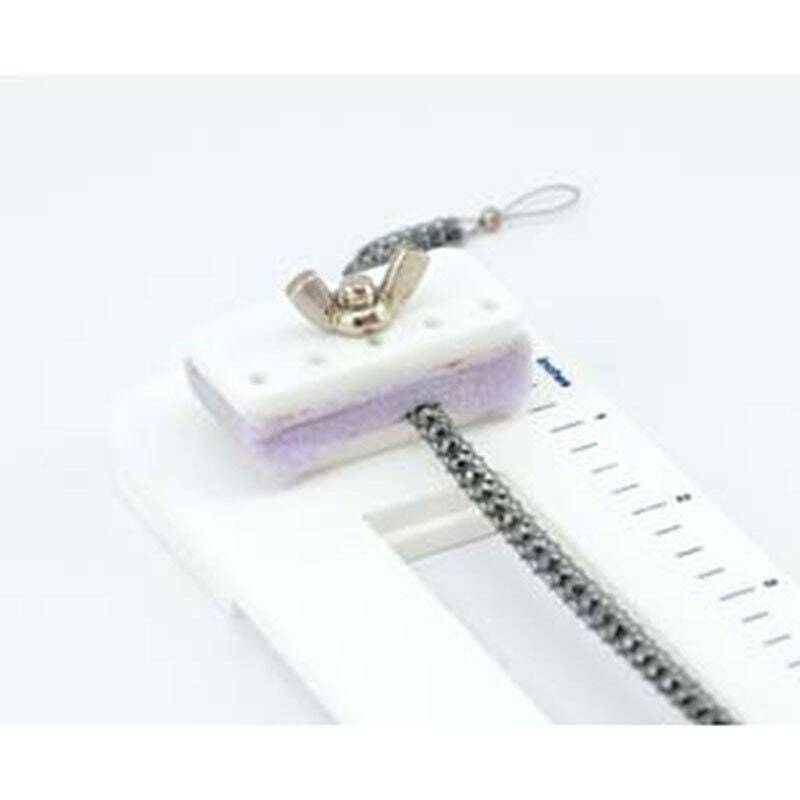 Extend your design using the foam pad plate included. 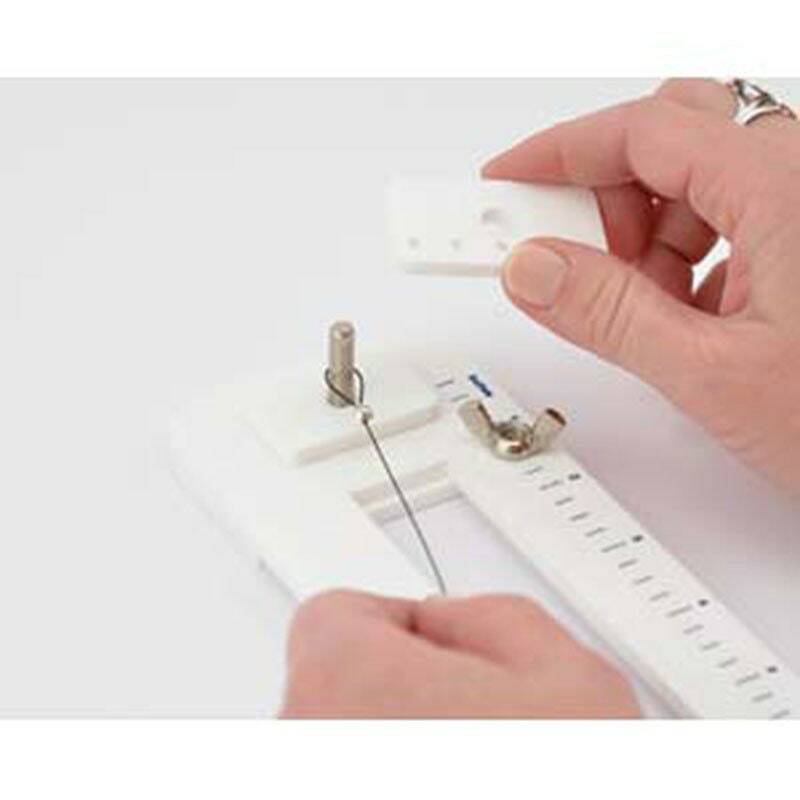 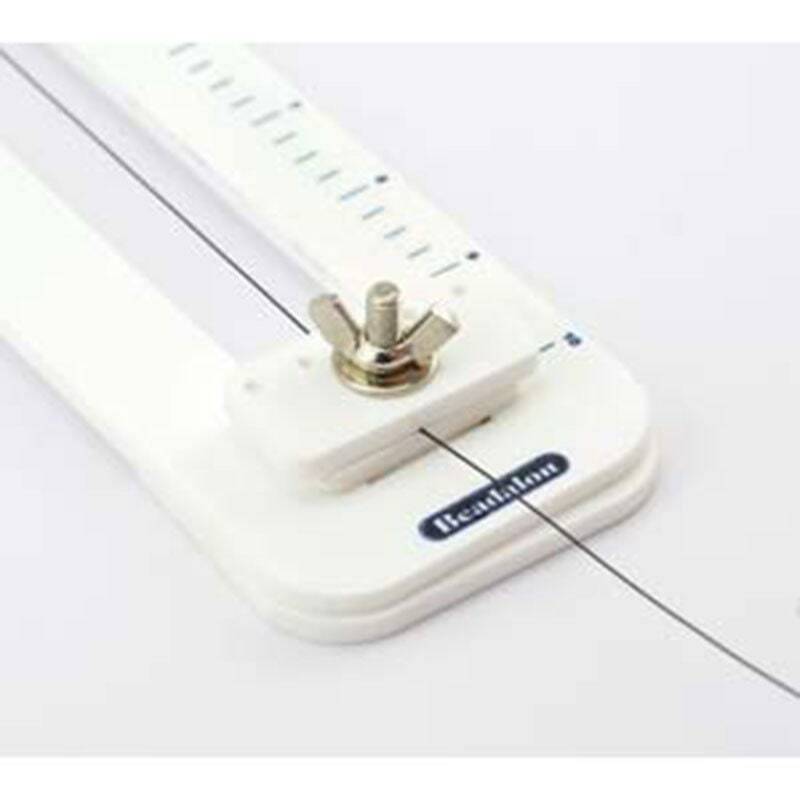 It includes a ruler guide for sizing your design and for laying out patterns.